Steve Schaffer is a business strategy, product and marketing professional with more than 30 years of experience growing both startups and established Internet and software companies. He is currently an investor and advisor to start-up and established Technology and Internet companies. He is also currently an active Angle Investor and Capital Factory Mentor. 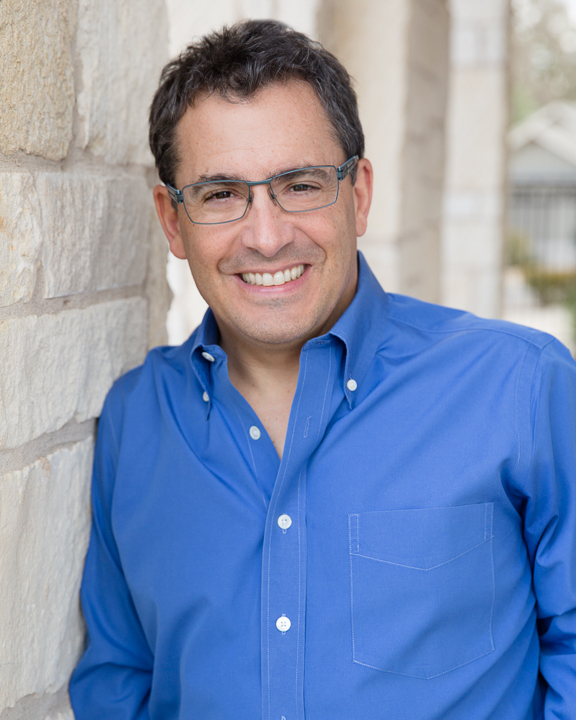 Previously Steve founded Offers.com, located in Austin, Texas. Launched in February 2009, Offers.com saves consumers time and money by helping them find the best coupons, deals and offers from thousands of top online stores and brands. Steve was the CEO of Offers.com from the founding until the acquisition by Ziff Davis in December 2015. Prior to Offers.com, Steve was the founder and CEO of Vertive, Inc., a leader in the performance marketing industry. Vertive was the publisher of over 20 vertically-focused websites that connected consumers with information and discounts on online services. Steve has been an entrepreneur, consultant and manager at several online and consumer software companies including eRegCard, DayMaker, Power Up Software and Symantec. Steve is a graduate of The University of Texas at Austin and holds a Bachelor of Business Administration in Finance. His entrepreneurial pursuits began at age 10 when he started a professional magic business as Hocus the Great.